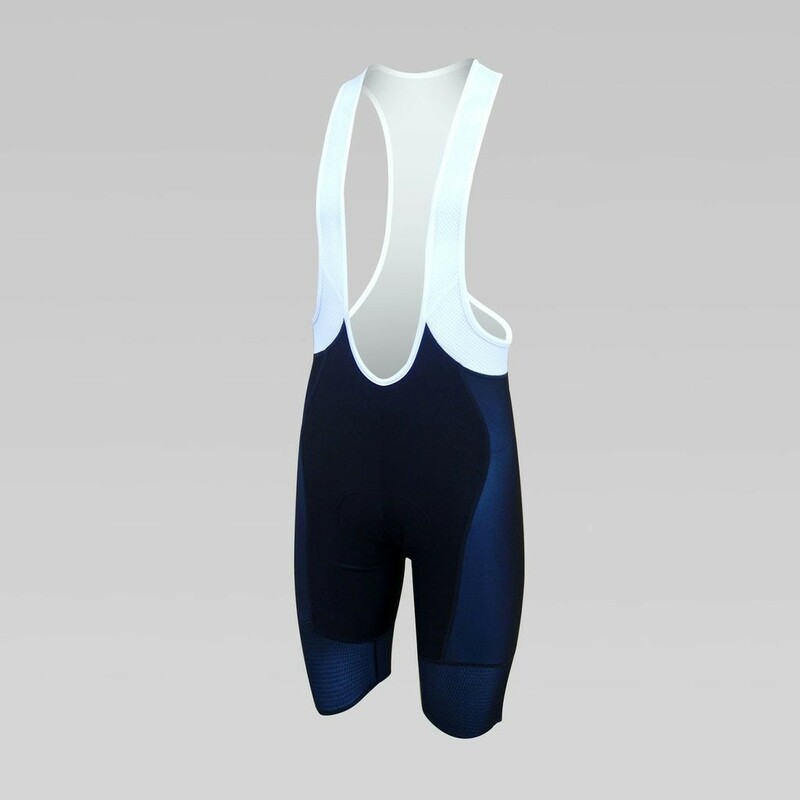 Designed to provide a close, yet traditional fit, the Performance Bib Shorts are the perfect go-to for any time you get on your bike. The Performance Bib Short is constructed with our CS Contour Fabric to ensure maximum compression for optimal comfort. The double-layered rear panel provides extra support and durability. Tech Mesh is featured in the bib assembly, to make it lightweight and breathable and a fabric injection gripper ensures low irritation cuffs that will stay in place. 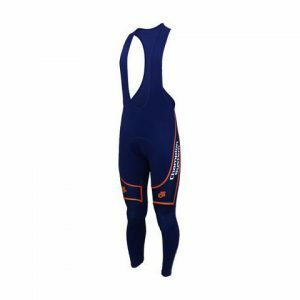 CS Contour™ fabric (body panels) provides gentle compression for comfort and to help fight muscle fatigue on longer rides. 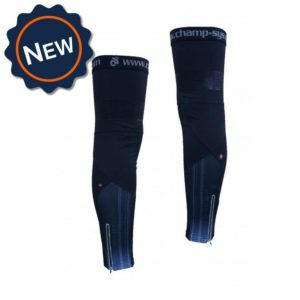 Fabric injection silicon gripper ensures low irritation cuffs that stay in place in all conditions. 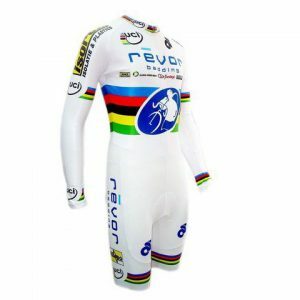 Choice of Granfondo, Veloce or Donna Forte (women only), Italian chamois options. View chamois guide.